Ever since the tragic death of Princess Leia actress Carrie Fisher at the end of last year the question fans find themselves asking is how it will impact future Star Wars films. Fortunately, fans can expect one final performance by Fisher as Leia in this year's Star Wars: Episode VIII The Last Jedi. 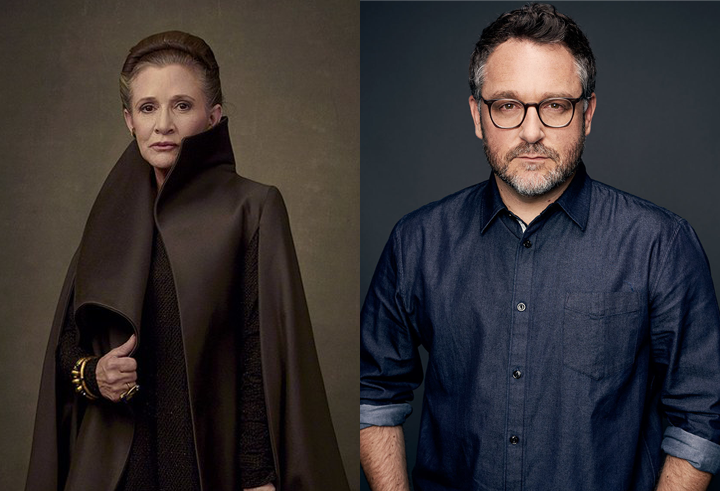 Sadly, however the real world circumstances mean the character will not return for Star Wars Episode IX, a fact that weighs heavily on director Colin Trevorrow, who recently spoke with Cinemablend, saying, "She was a major character, that's not a secret. She really was." "The minute she finished, she grabbed me and said, ‘I’d better be at the forefront of IX!’ Because Harrison was front and center on VII, and Mark is front and center on VIII. She thought IX would be her movie. And it would have been." "We don’t normally respond to fan or press speculation, but there is a rumor circulating that we would like to address. We want to assure our fans that Lucasfilm has no plans to digitally recreate Carrie Fisher’s performance as Princess or General Leia Organa." "I feel like our options are limited mostly by ourselves, in that there is only certain things that we are willing to do. But I can guarantee it will be handled with love and respect, and all of the soul that Carrie Fisher deserves." When pressed by Cinemablend on how much the script had been changed in light of Fisher's passing, Trevorrow declined to say. Star Wars Episode IX hits theaters on May 24th, 2019.